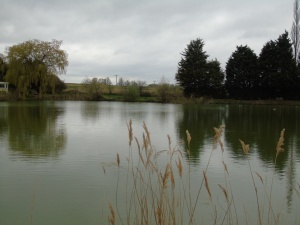 Our exclusive private fishing lakes have fishing available from dawn to dusk. 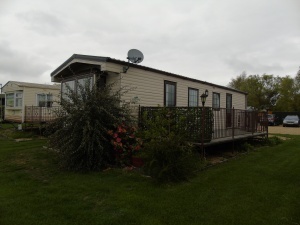 Comfortable static caravan accommodation means your holiday will be a relaxing, enjoyable break situated in beautiful surroundings. 1 x Pull out bed in the lounge. Full equipped kitchens, shower and WC. A deposit of £100 is required to secure your holiday booking. All rentals run for 7 days from Saturday to Saturday with arrivals from 2.00pm and departures by 10.00am. 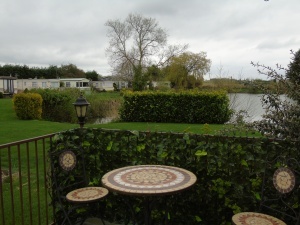 For fishing holiday homes and rentals in Norfolk & Cambridgeshire look no further and call us now on 01354 610 257 or use our on-line form to get in touch.